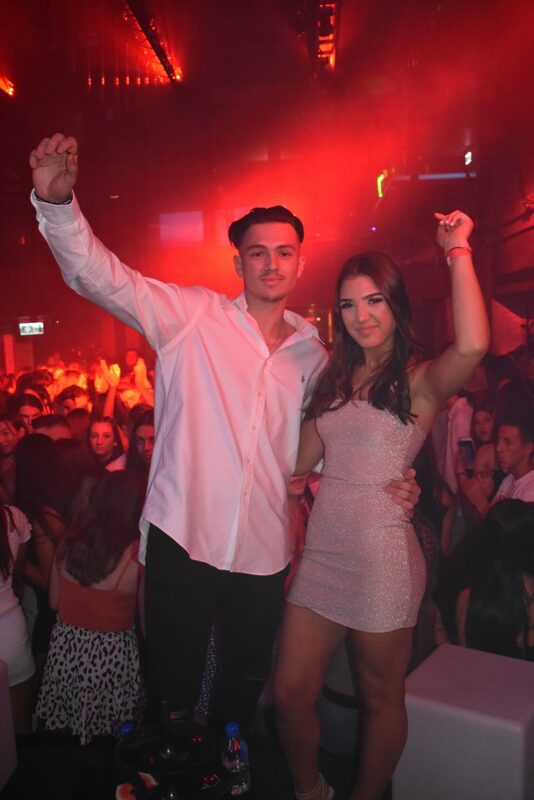 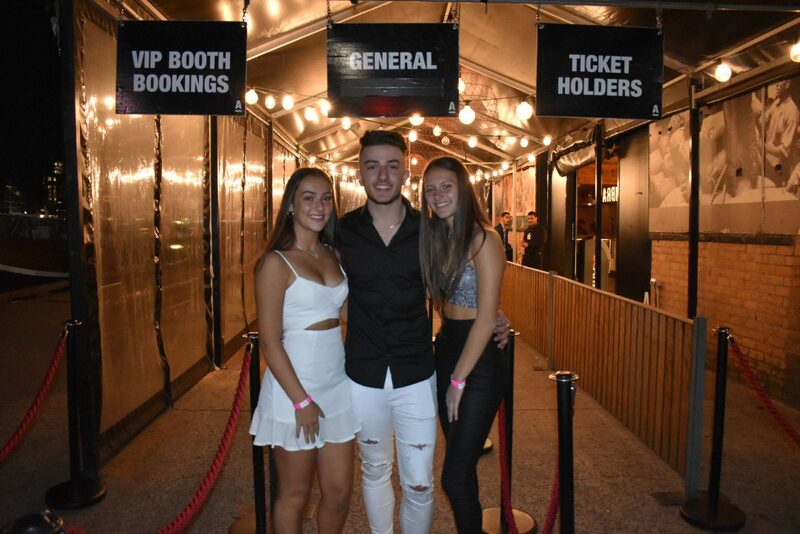 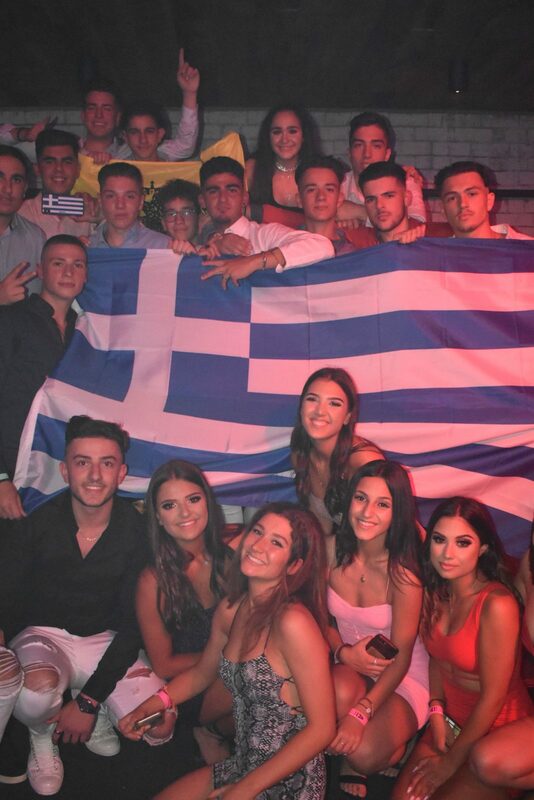 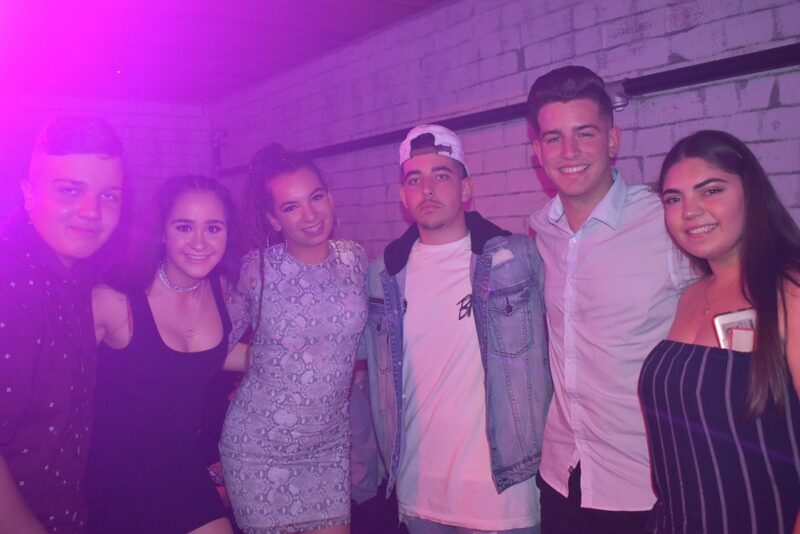 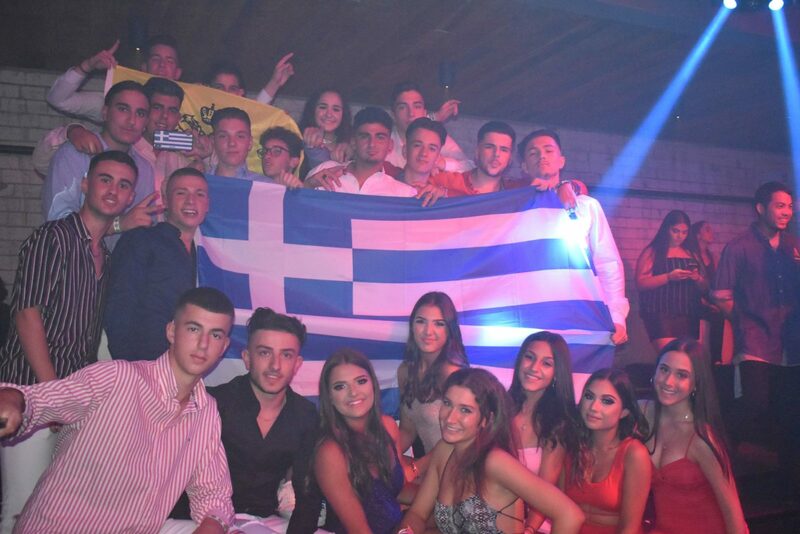 Jake Peters and Alexandra Varveris are the Greek Australian teen entrepreneurs behind Kosmos Events. 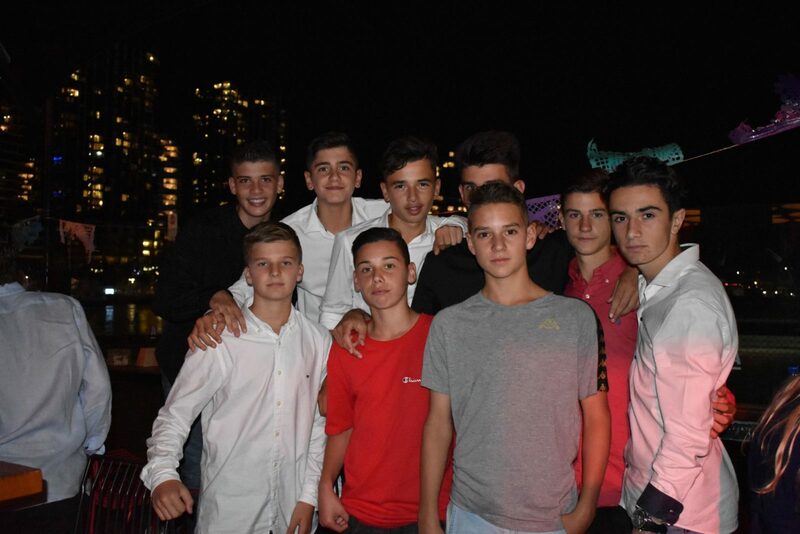 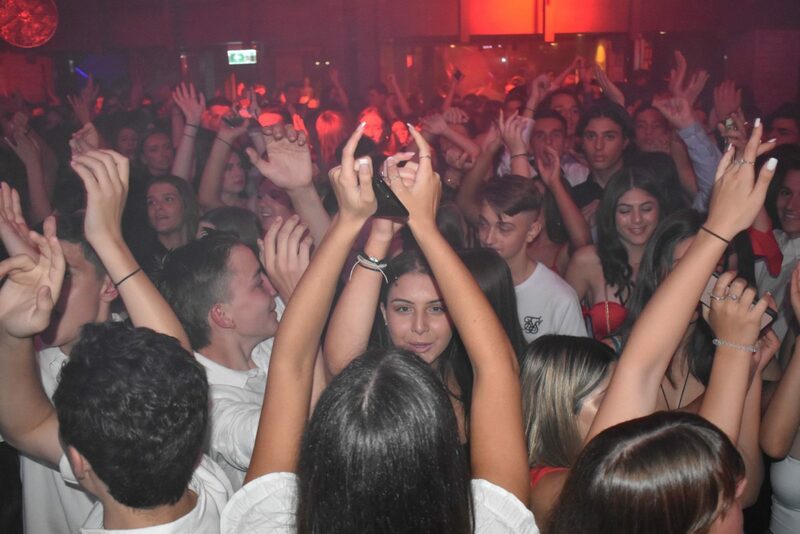 We’re not talking about seedy clubs wanting to pump up their depleting revenue by selling drinks to minors, but noble and safe alcohol-free zones for under-18s to dance, socialise and mix with people their own age, in safety. 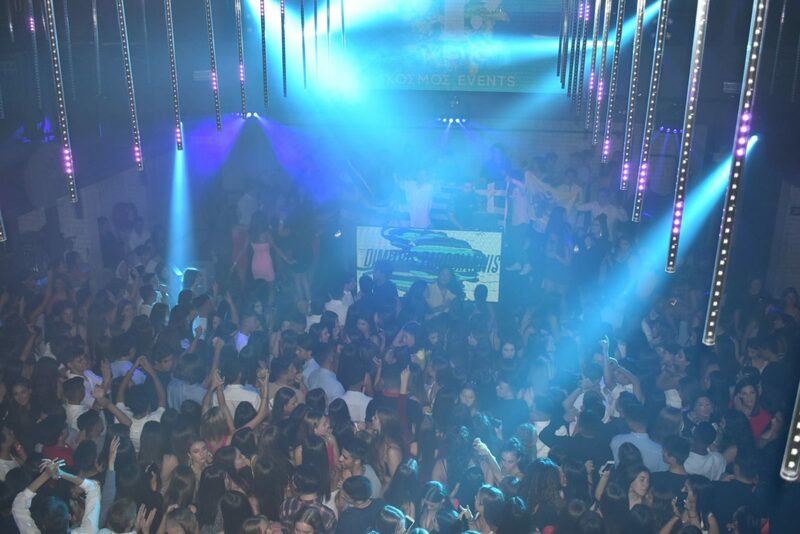 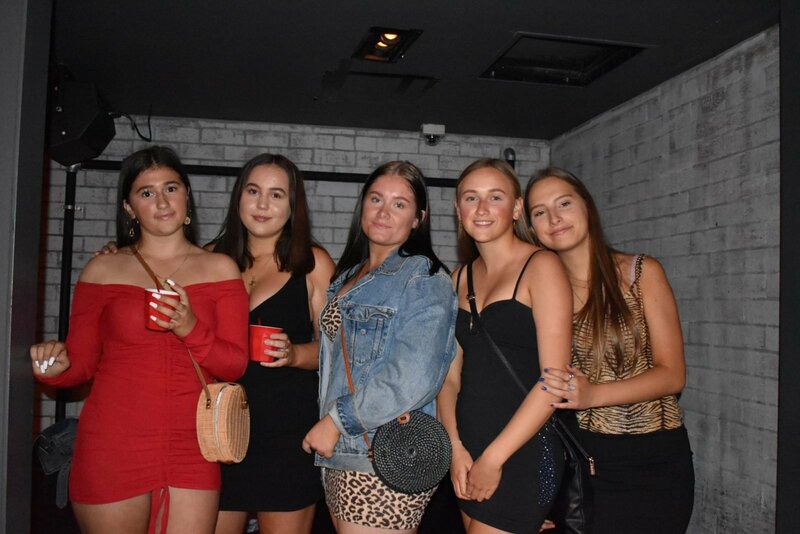 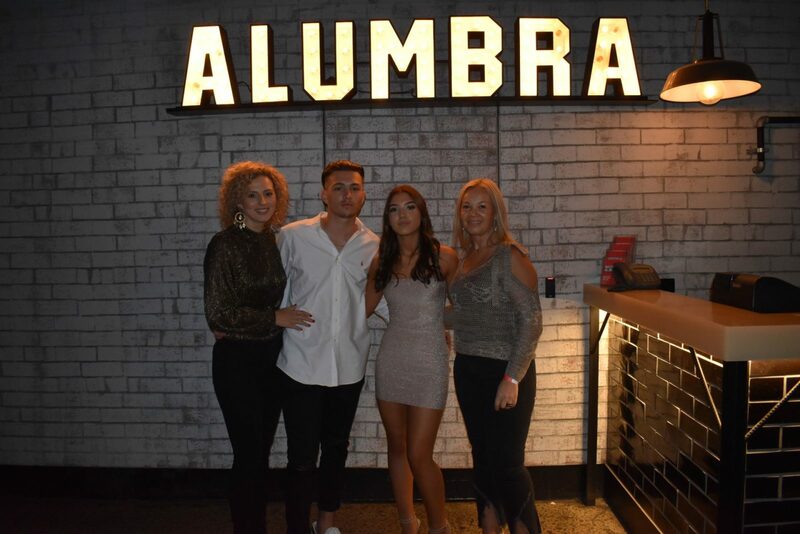 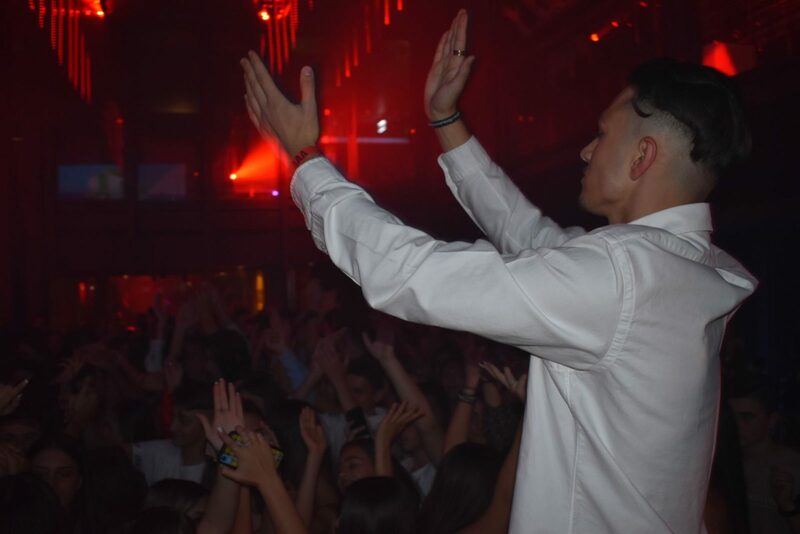 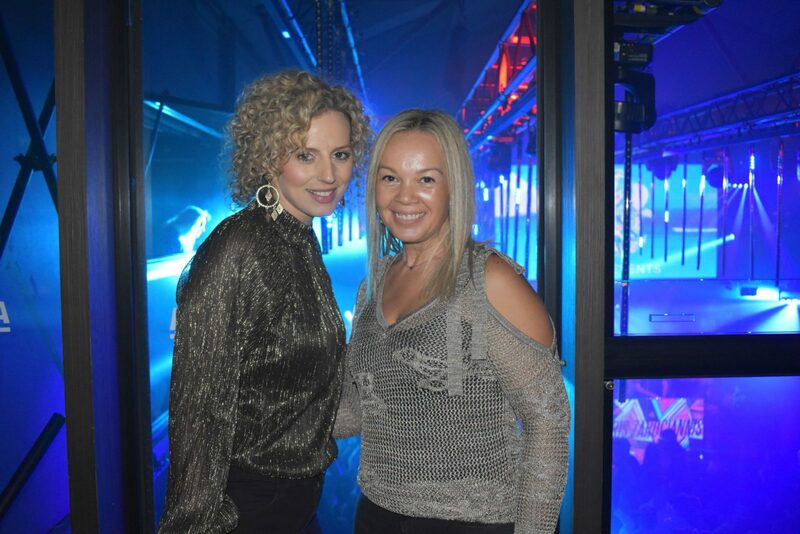 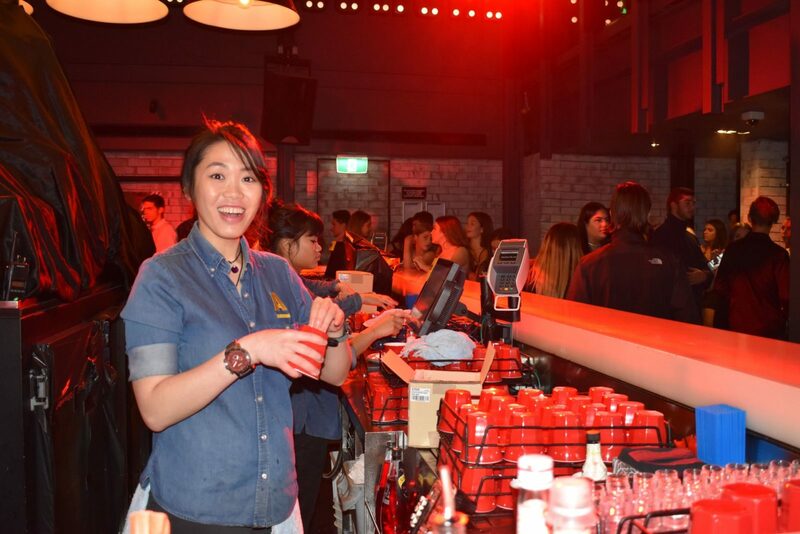 The result is a mix between the stuffy school socials with their regulations and no-alcohol policy but with the vibe of a fun club atmosphere fit for the most enthusiastic of dancers.